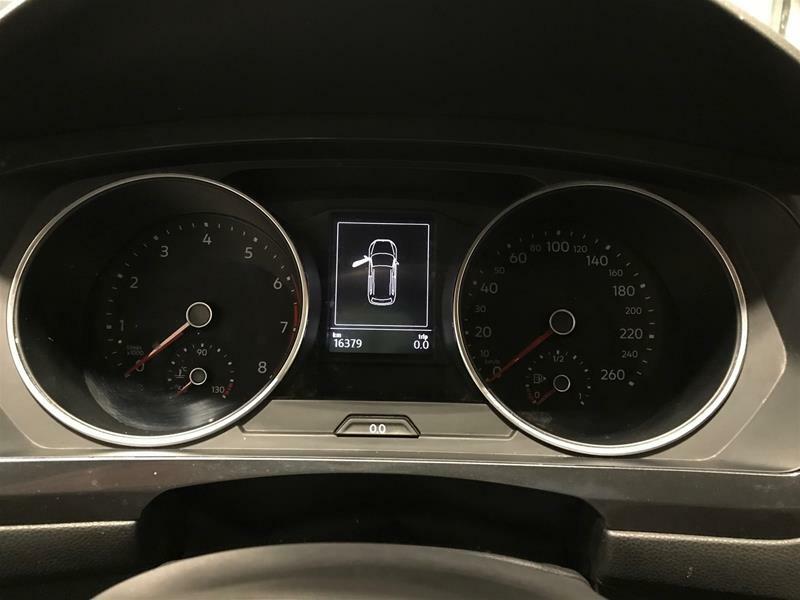 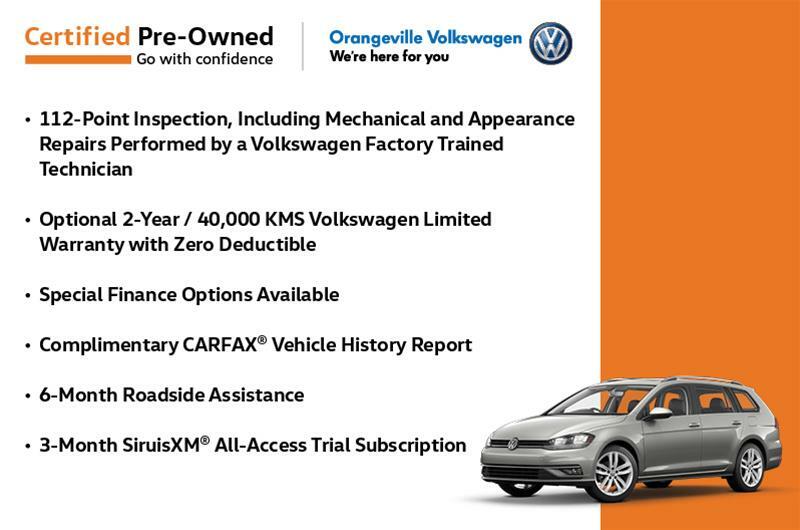 LOW MILEAGE WITH CONVENIENCE PACKAGE! 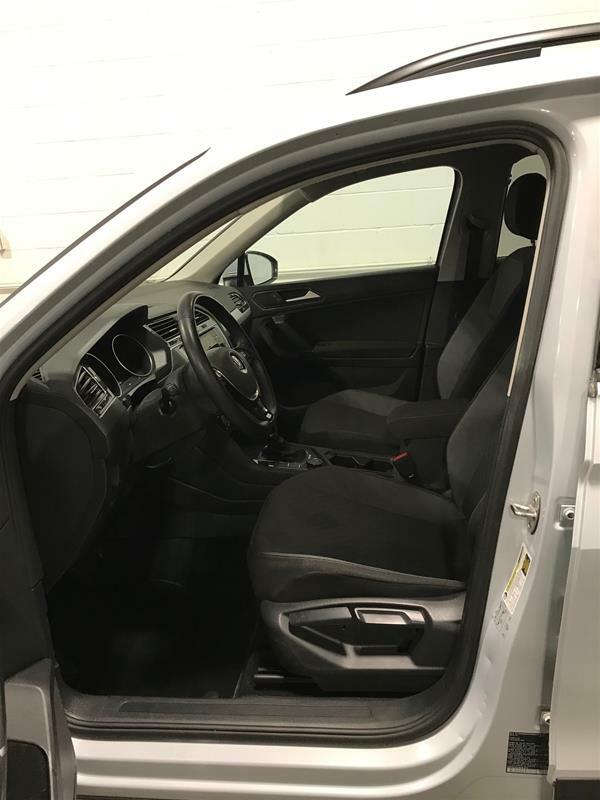 Finished in White Silver Metallic and complimented by a Titan Black cloth interior. 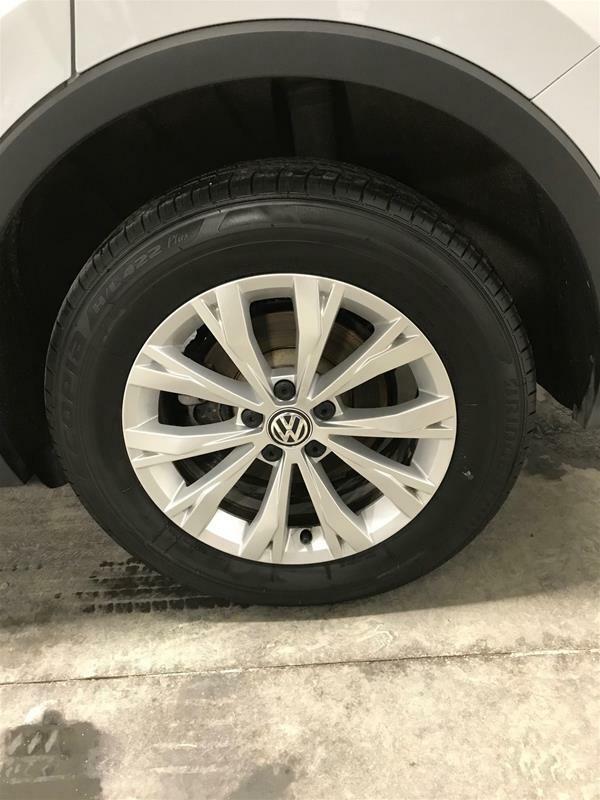 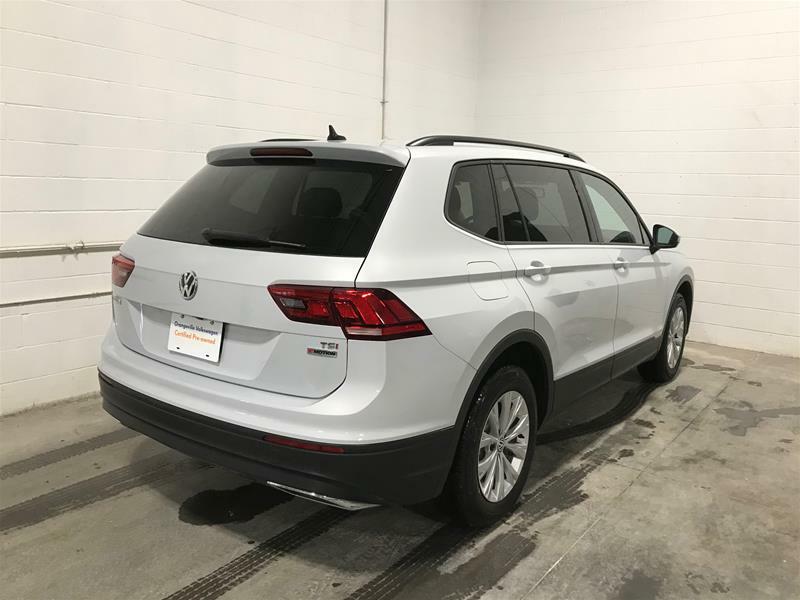 Previousl driven as a Volkswagen Executive Demo, you can save from new! 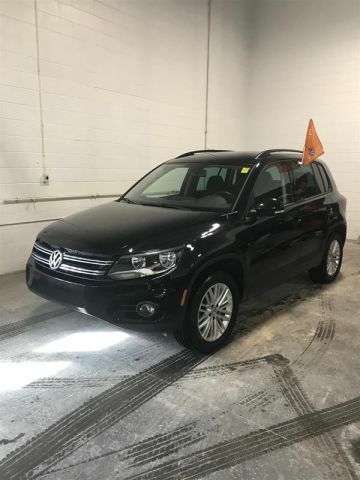 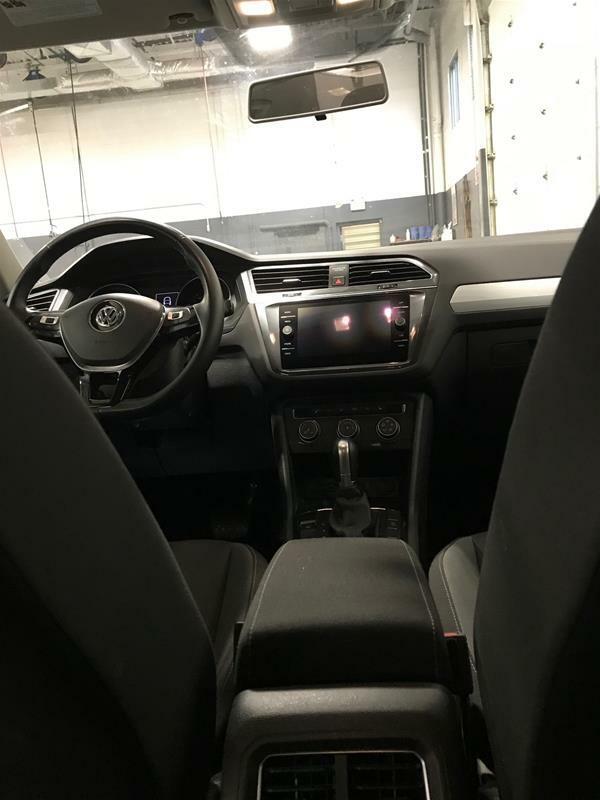 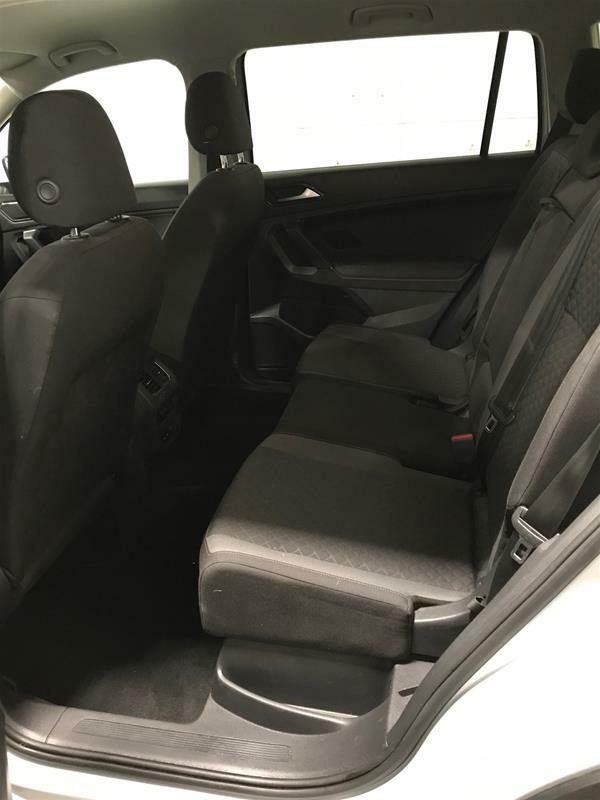 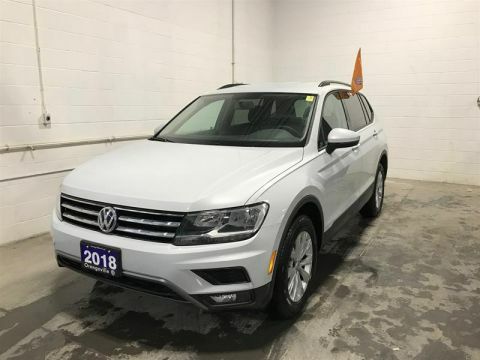 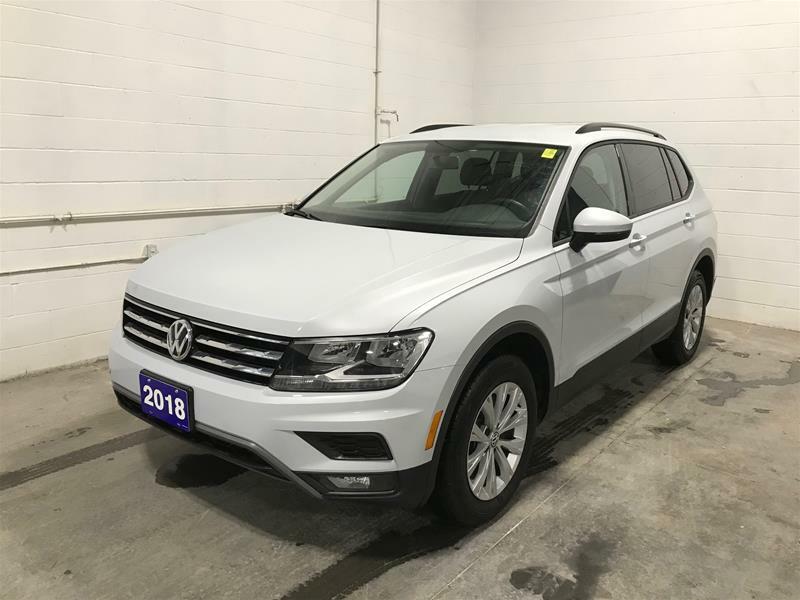 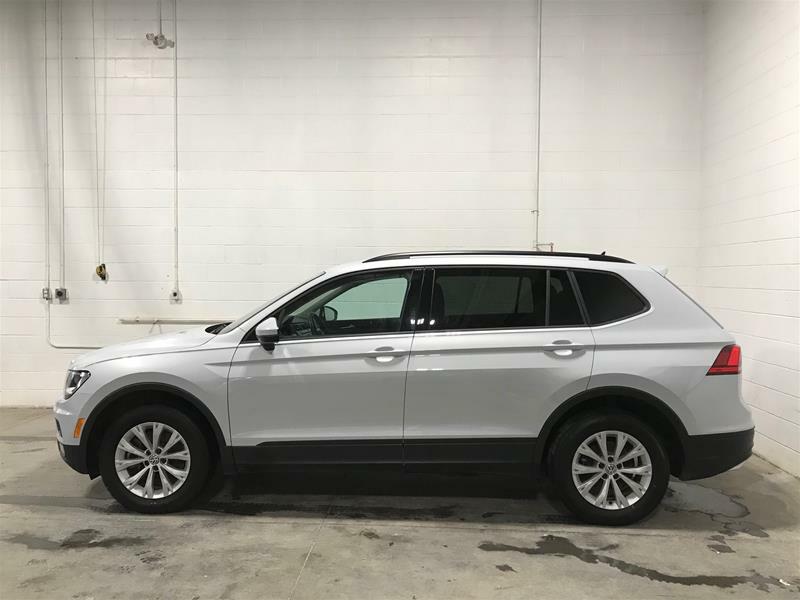 Equipped with the Convenience Package, our 2018 Volkswagen Tiguan Trendline 4Motion comes with an 8" touchscreen display, heated front seats, heated side mirrors & washer nozzles, leather wrapped steering wheel, XM Sirius Satellite Radio, 8 speakers & more! 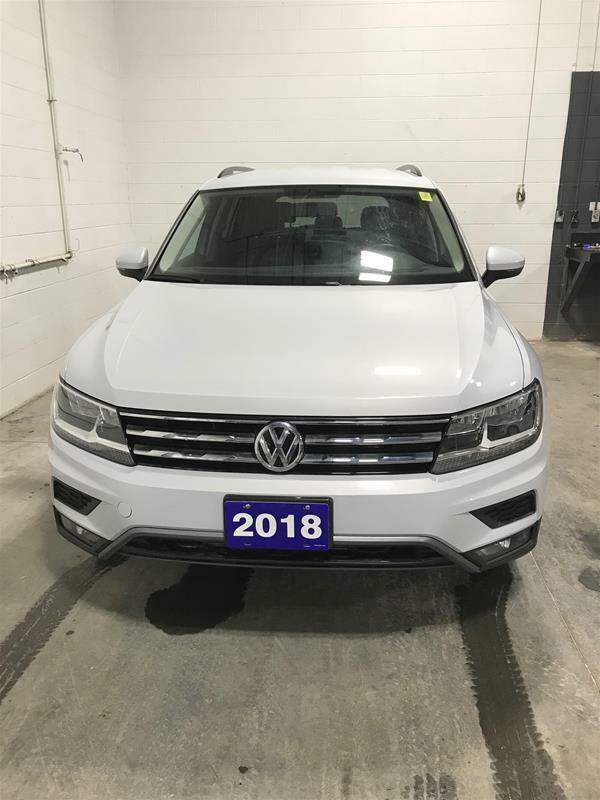 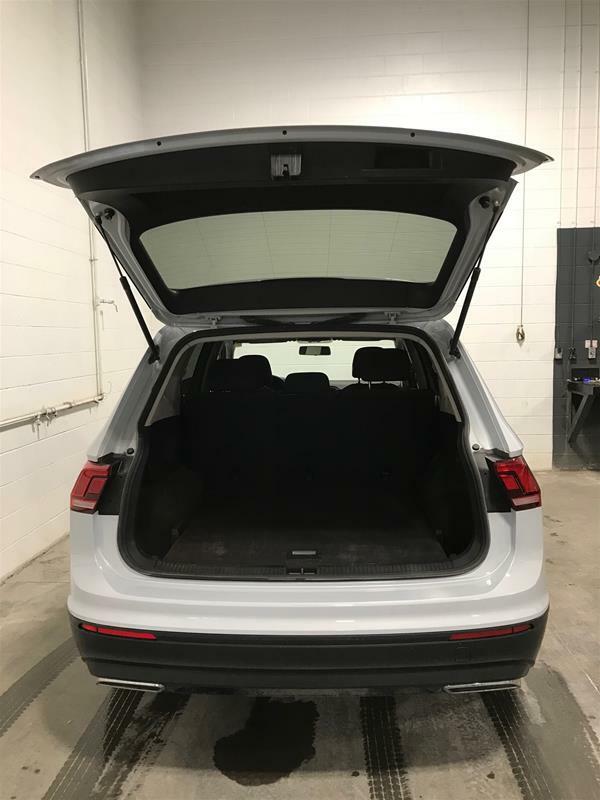 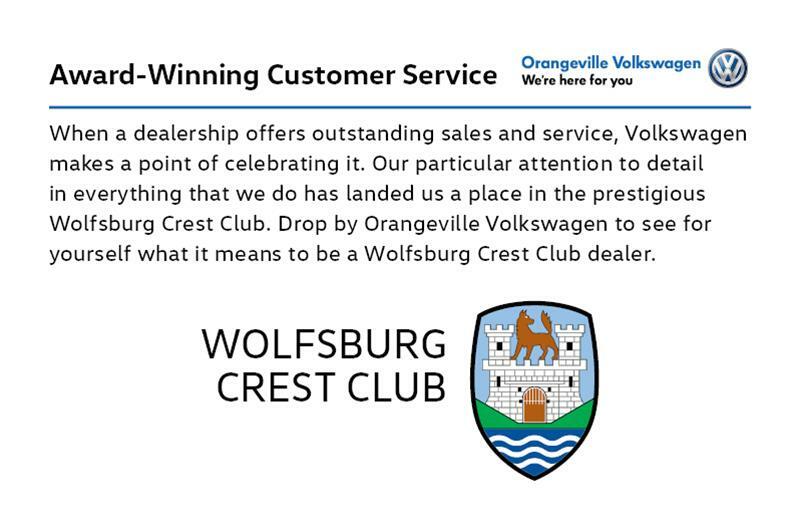 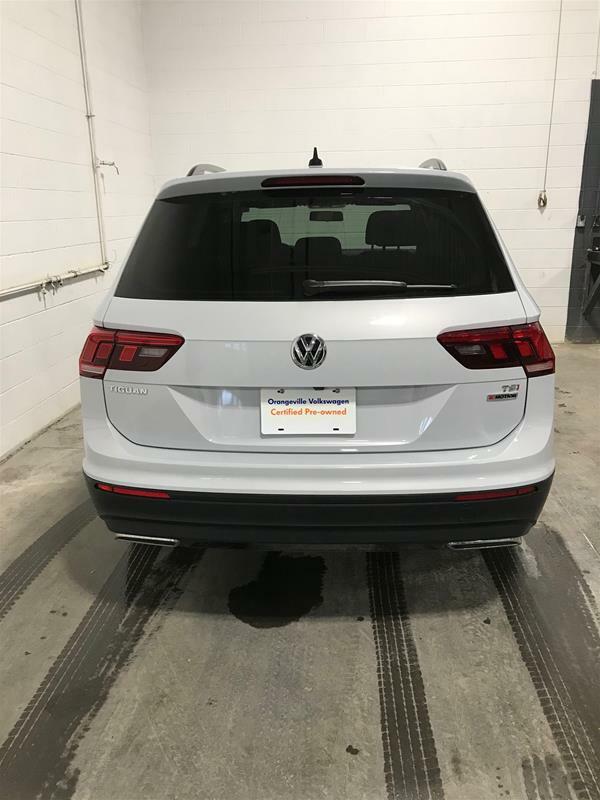 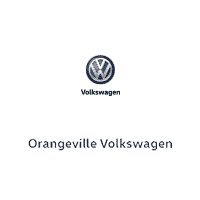 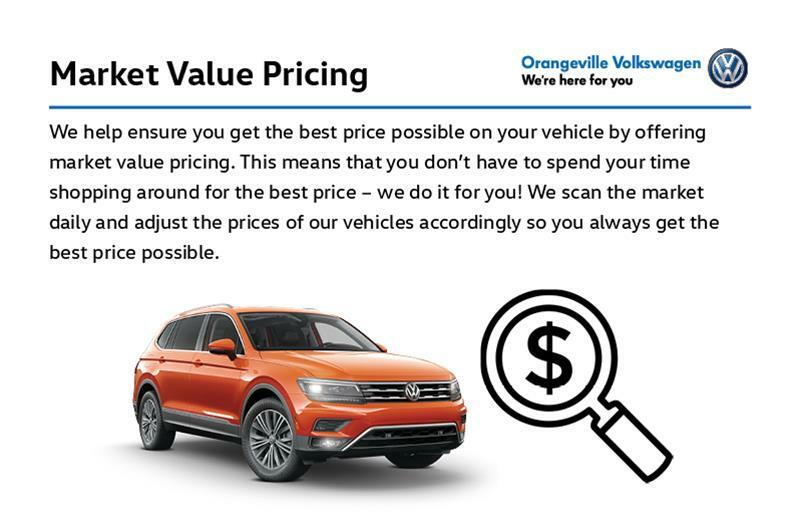 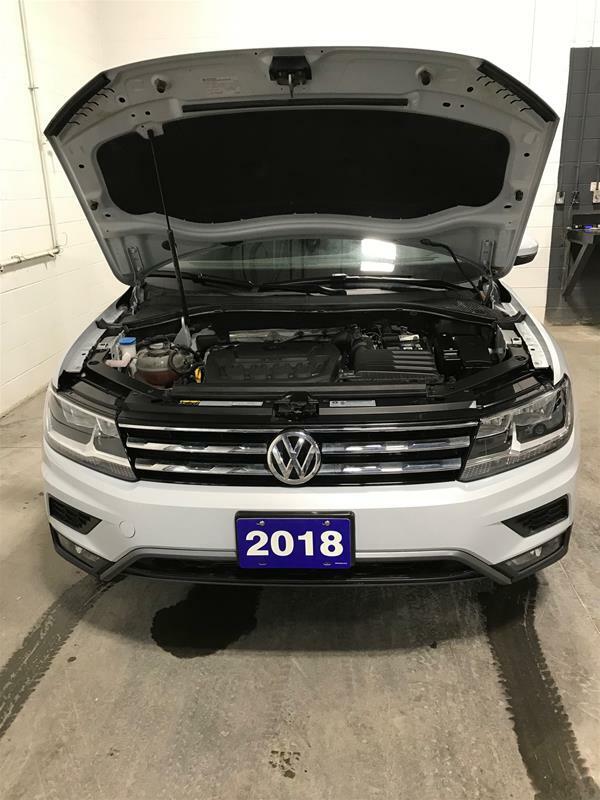 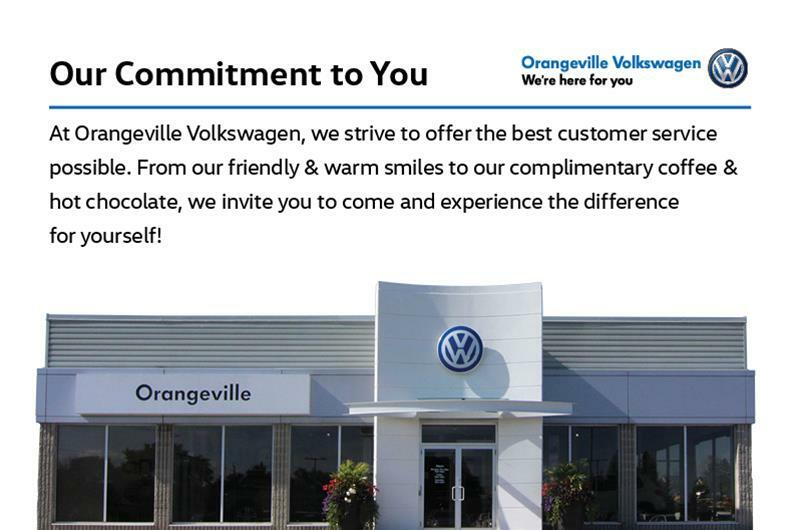 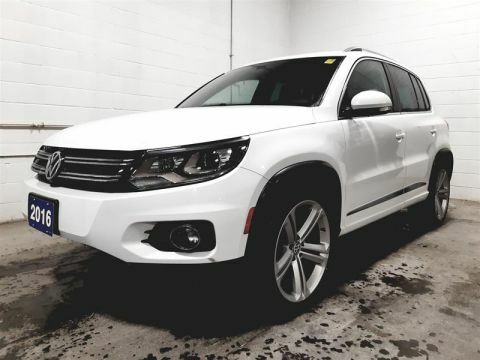 Come check out our 2018 Volkswagen Tiguan Trendline 4Motion today at Orangeville Volkswagen!